Our Nicosia eAccessibility Workshop will be taking place in the framework of the EU Code Weeek, most likely within the first week of Novermber 2014. The aim of the event is to bring people (young and older adults, students, youngsters, professionals, public in general) closer to the concepts of embedding accessibility features when developing ICT assets. We want to increase sensitivity of coders and ICT users towards fully accessible material. According to our provisional programme, the content will host: 1. A presentation on how people with vision difficulties can make best use of the NVDA Speach-to-Text tool when accessing Internet services. Emhpasis will be also given to the limitations of the tool and the need for the Internet applications to take accessibility into account at design and development phases. (The talk will be given by Mr Christos Demetriades, the Digital Agenda Cyprus Young Advisor). 2. A short workshop on how to create an accessible presentation using Microsoft Powerpoint 3. A short workshop on the basics of how to build accessible Websites and Web services 4. A presentation on how to use the accessibility features of widely-adopted social media, like twitter, youtube, facebook, etc. We look forward to meeting you there! 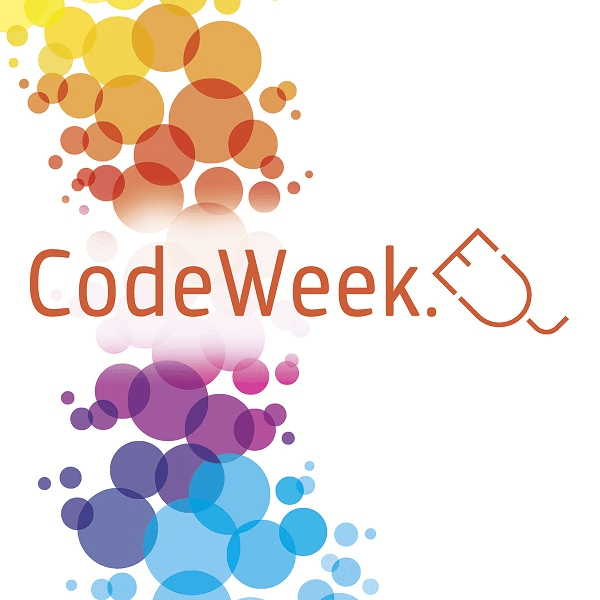 Our activity aims to motivate our students and raise their and neighborhood awareness about the coding activities and problem solving competencies in English and Maths classes using CodeWeek toolkits and also technological devices.